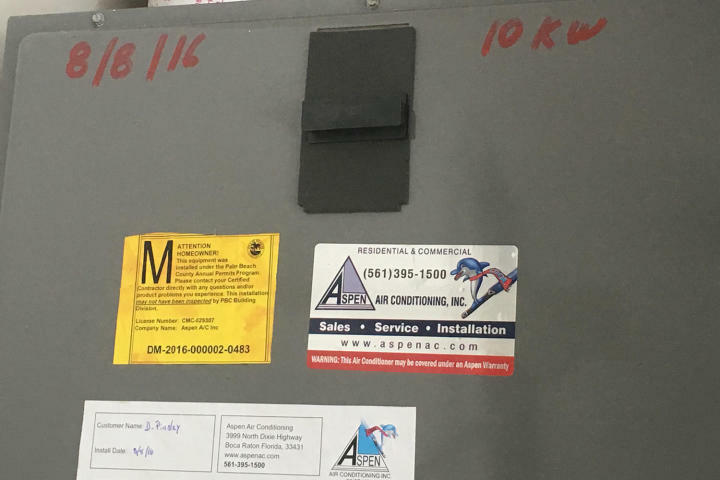 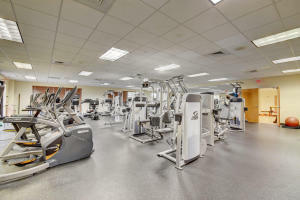 THIS IS A 65000 DOLLARS Mandatory membership to be paid CASH 10 days prior to closing. 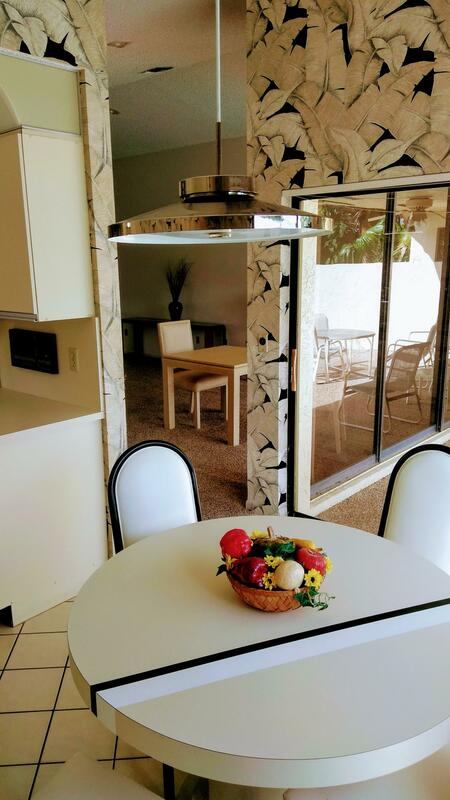 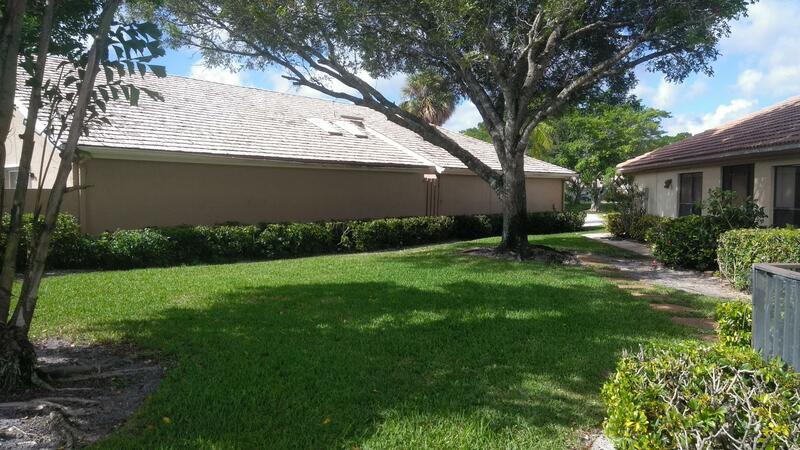 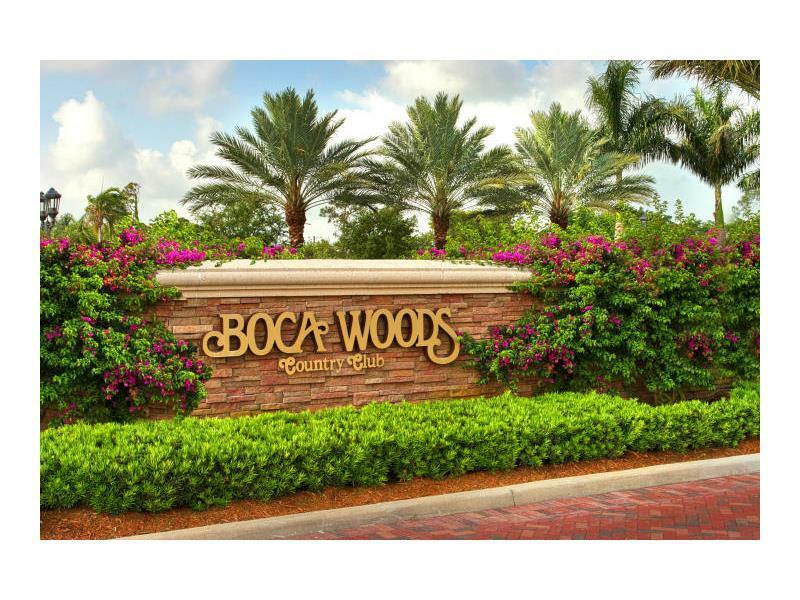 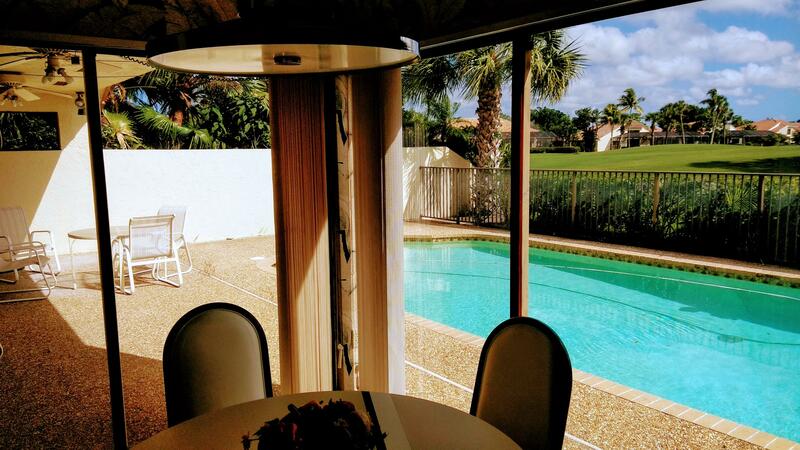 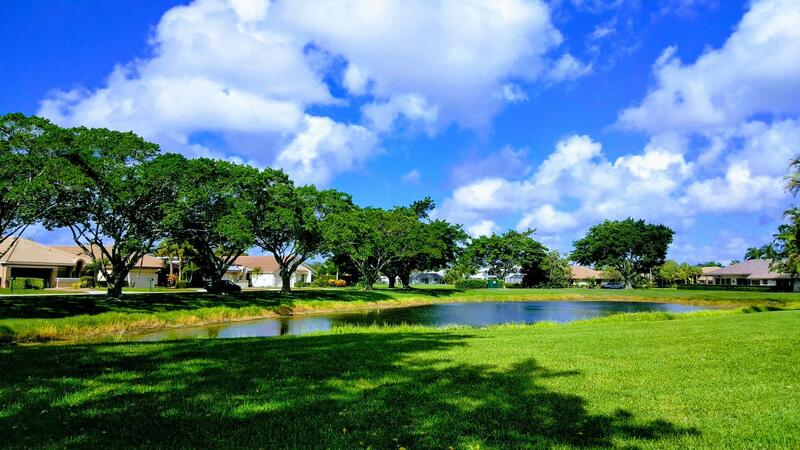 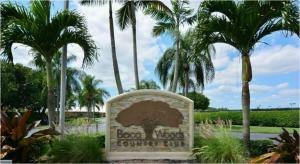 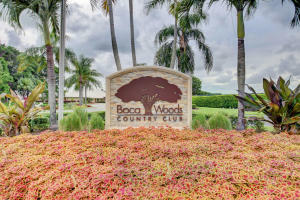 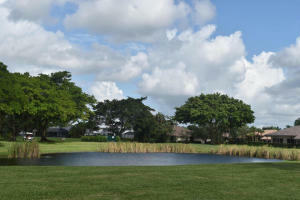 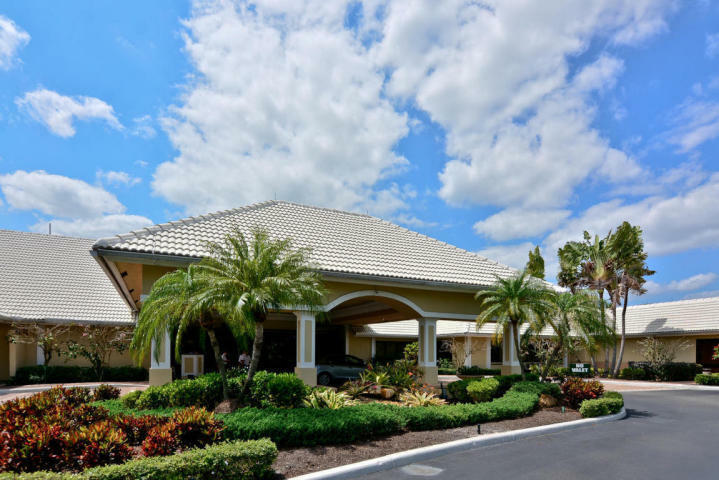 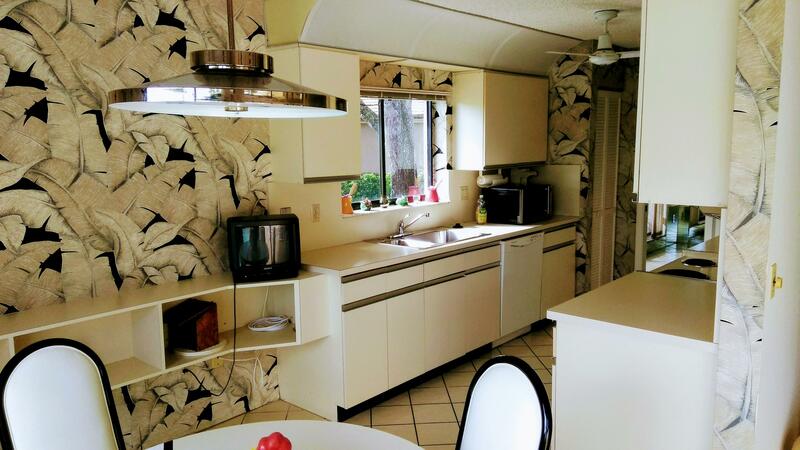 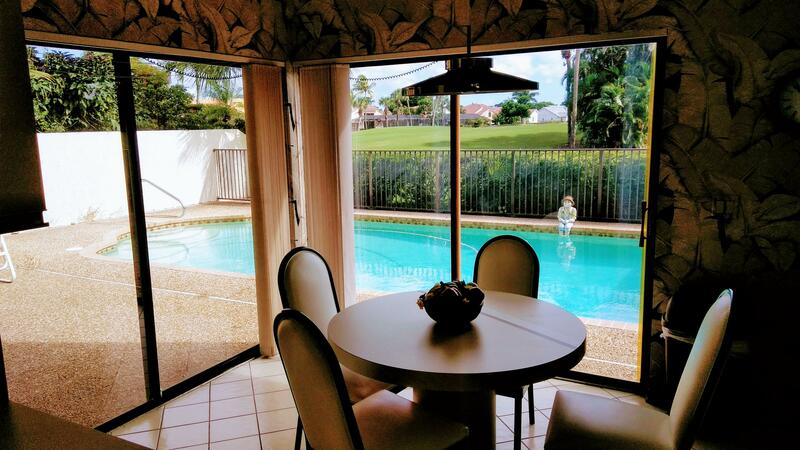 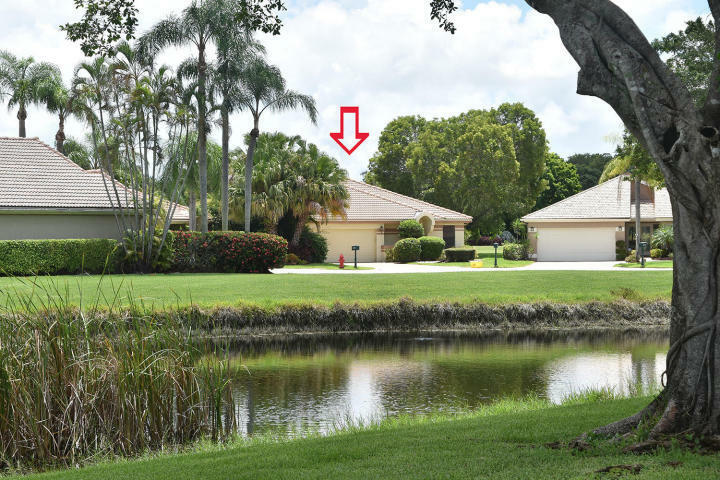 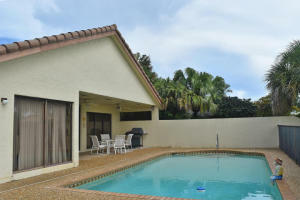 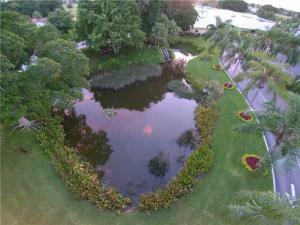 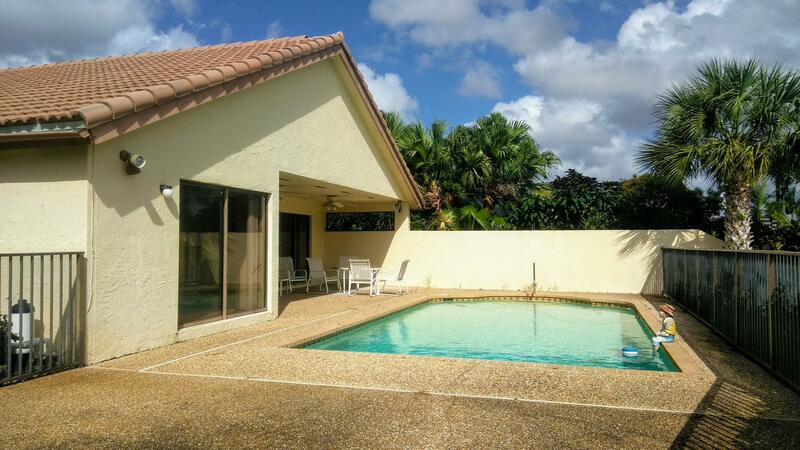 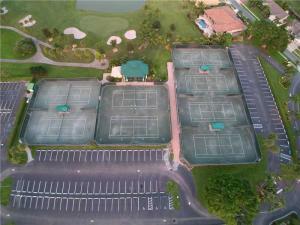 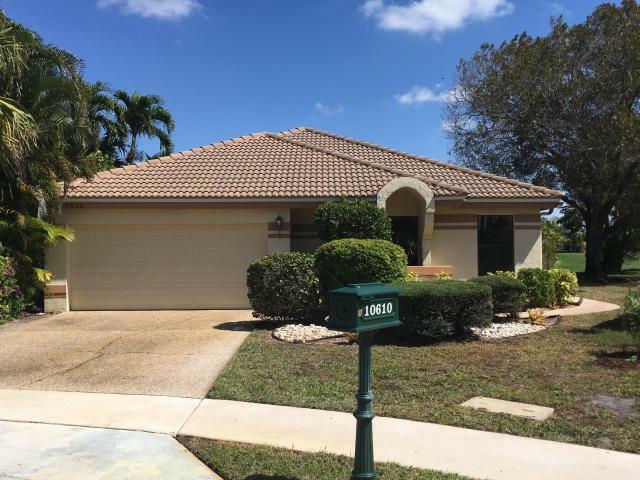 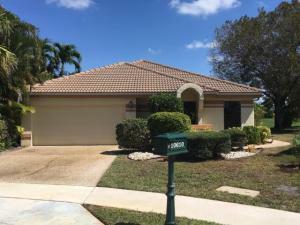 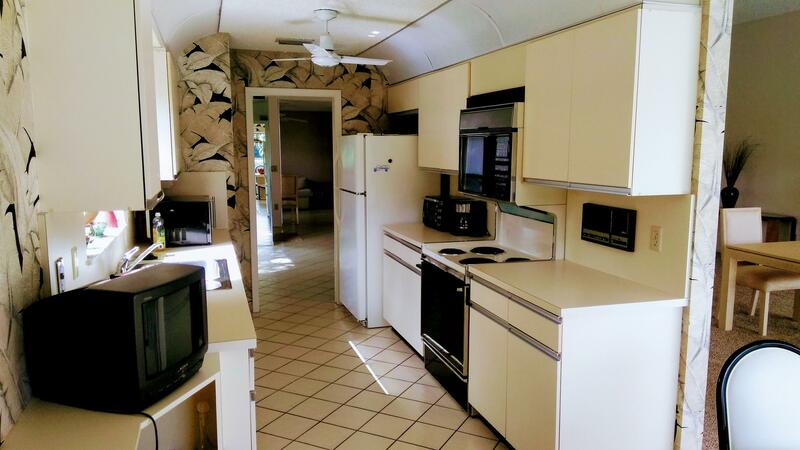 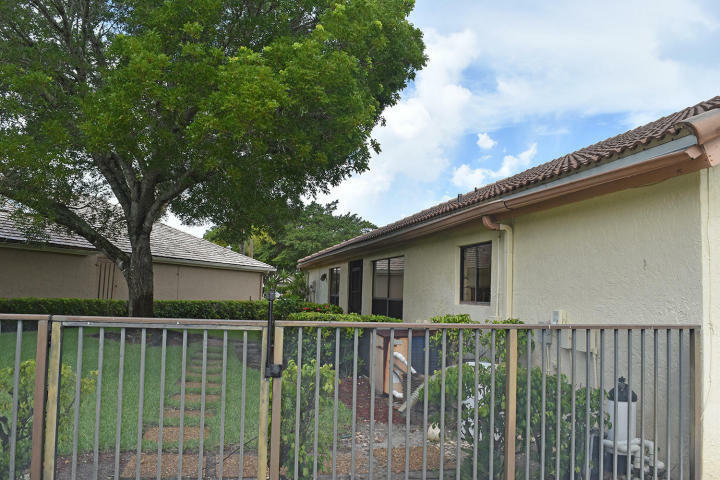 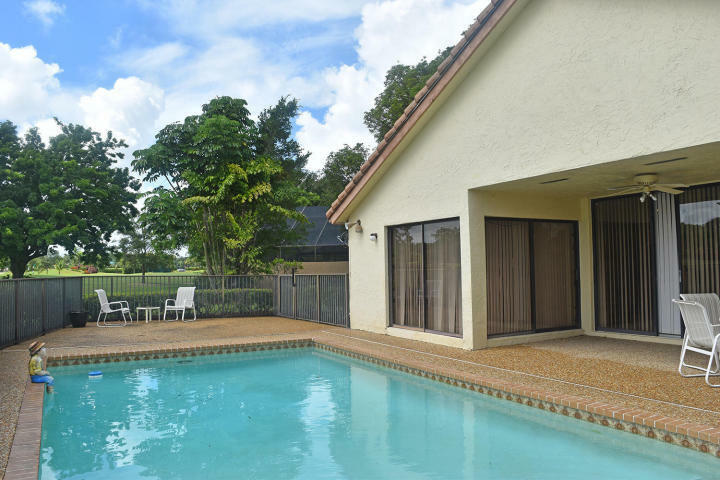 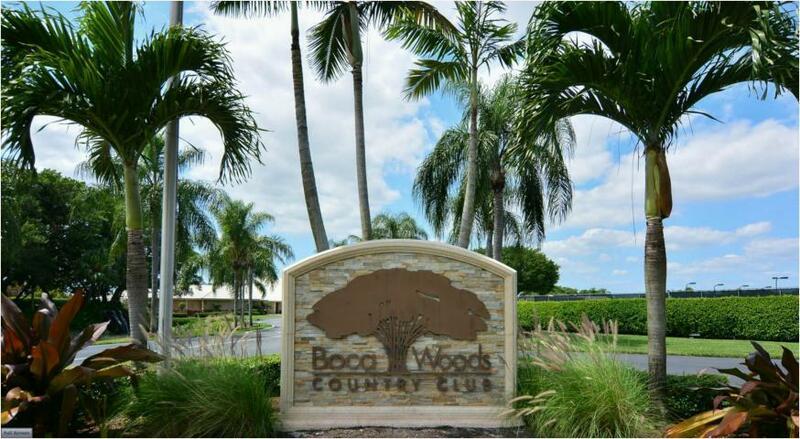 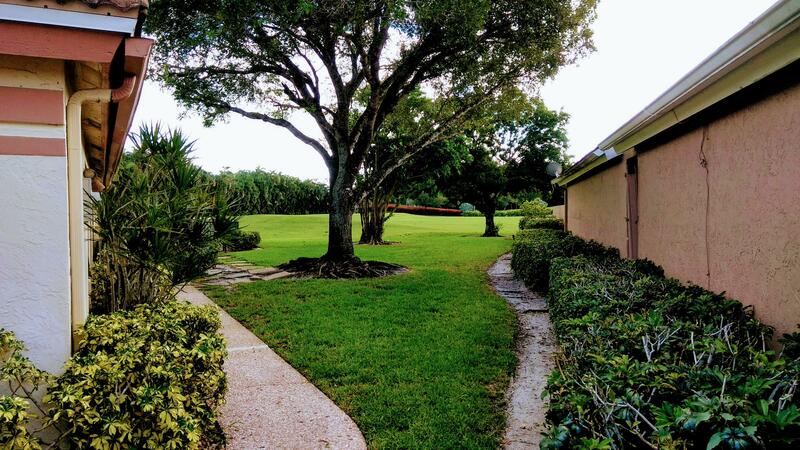 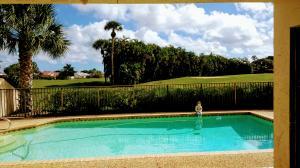 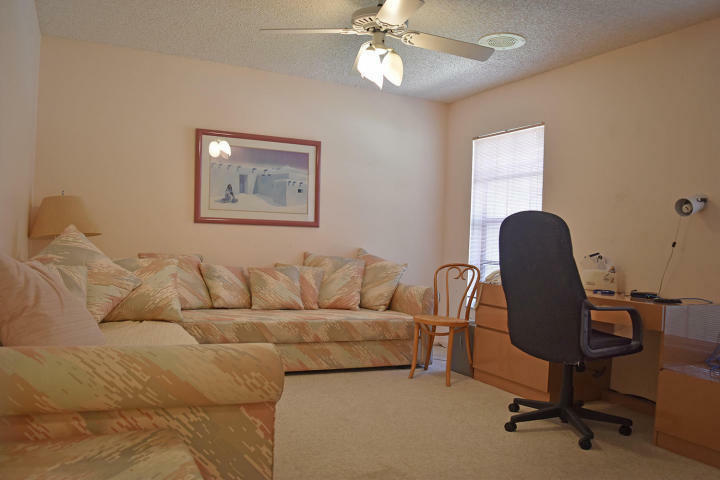 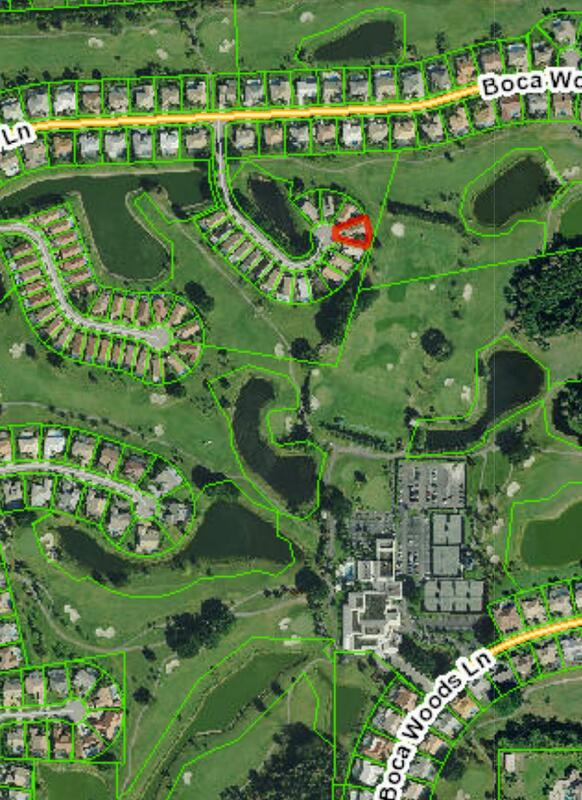 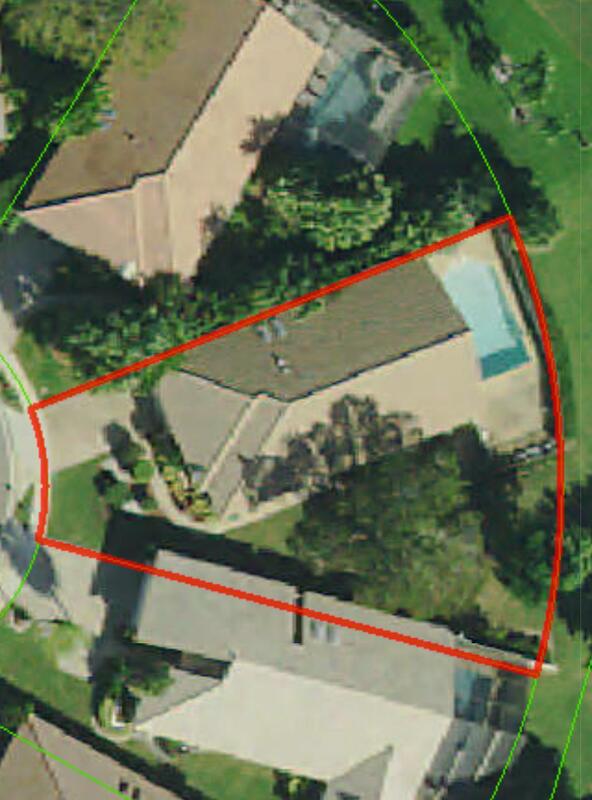 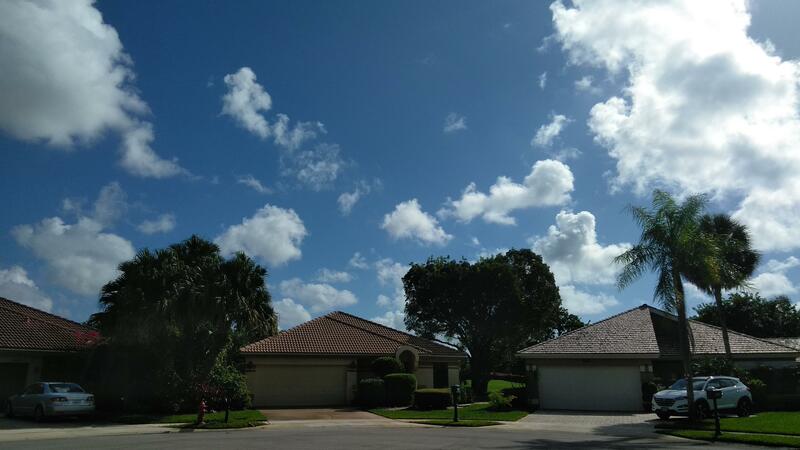 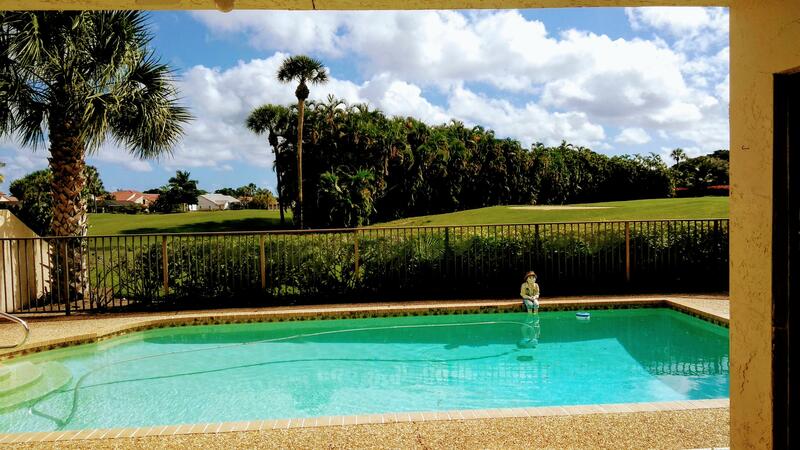 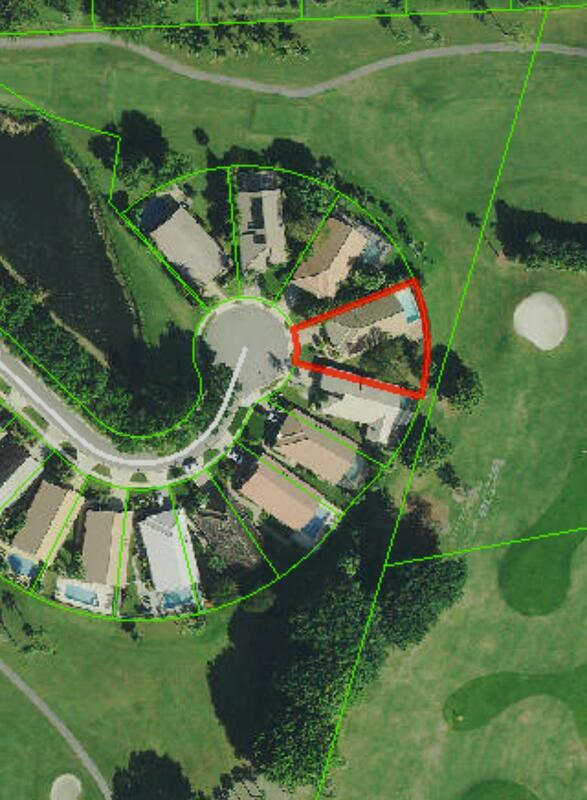 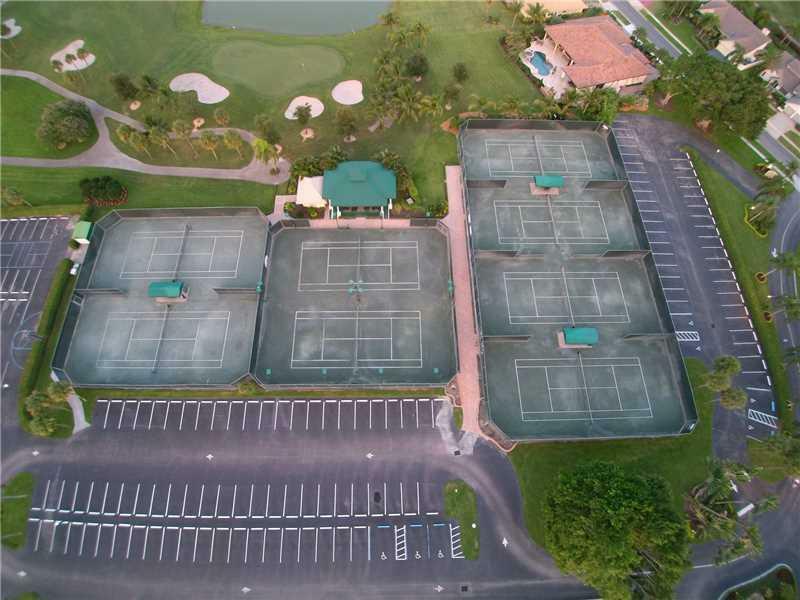 Located on a gorgeous cul de sac with a lake, this is one of the best deal in Boca Woods Country club with *$65,000 MANDATORY MEMBERSHIP & EQUITY AND +$15000 YEARLY FEES* Very bright and roomy house with a large den easily convertible in a 3rd bedroom. 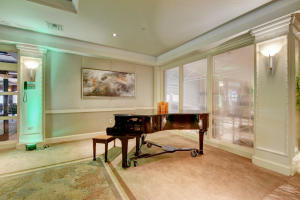 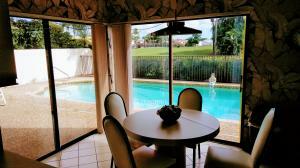 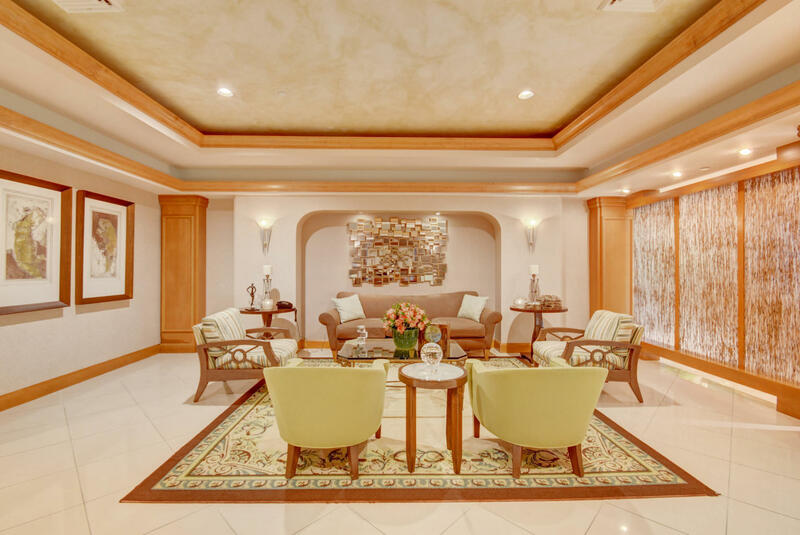 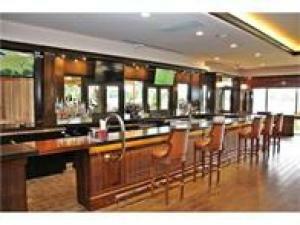 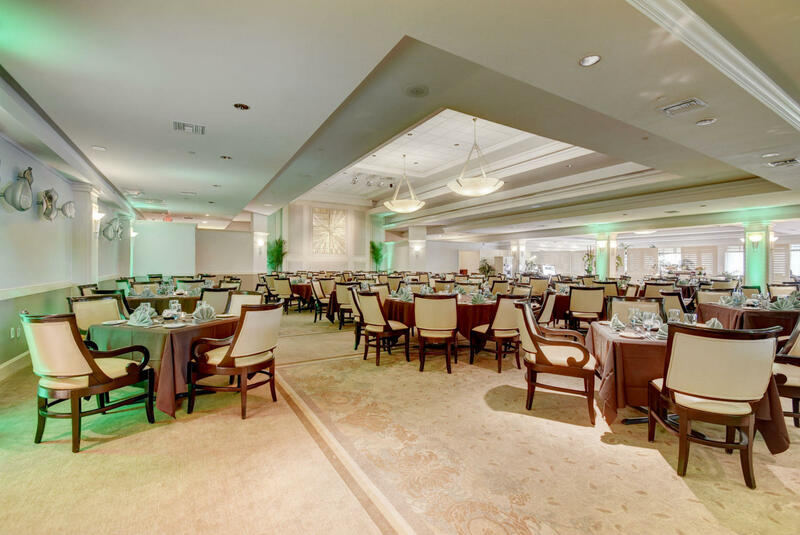 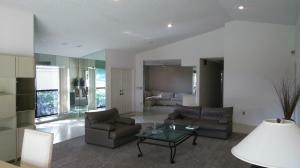 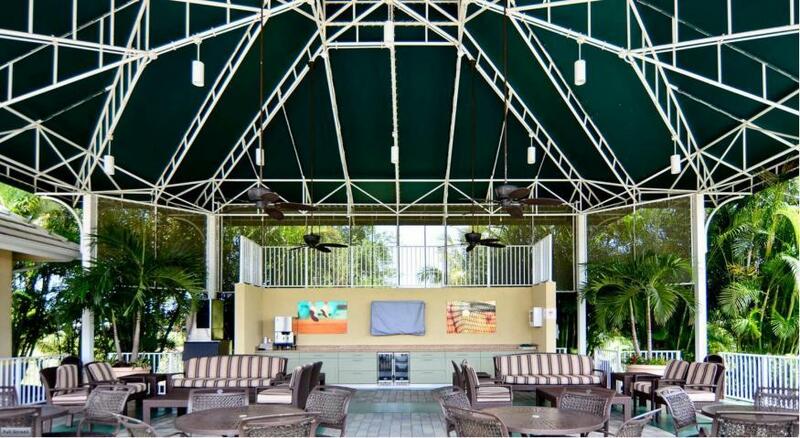 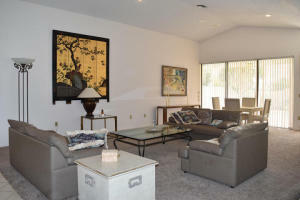 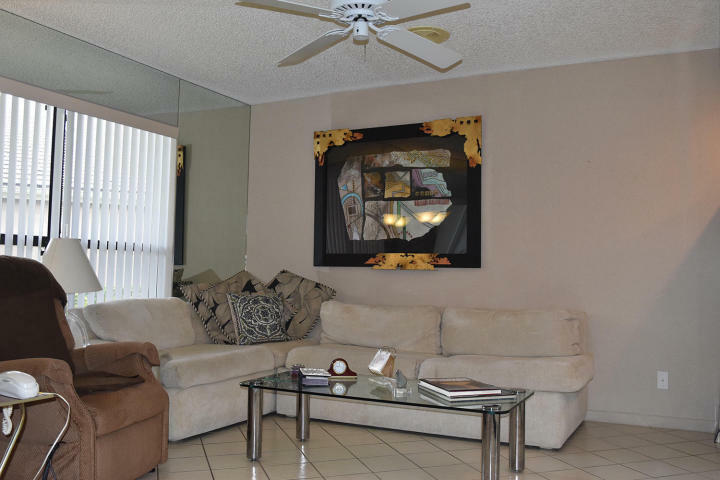 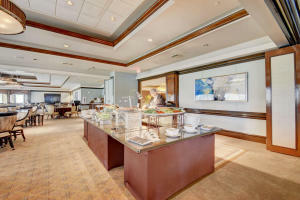 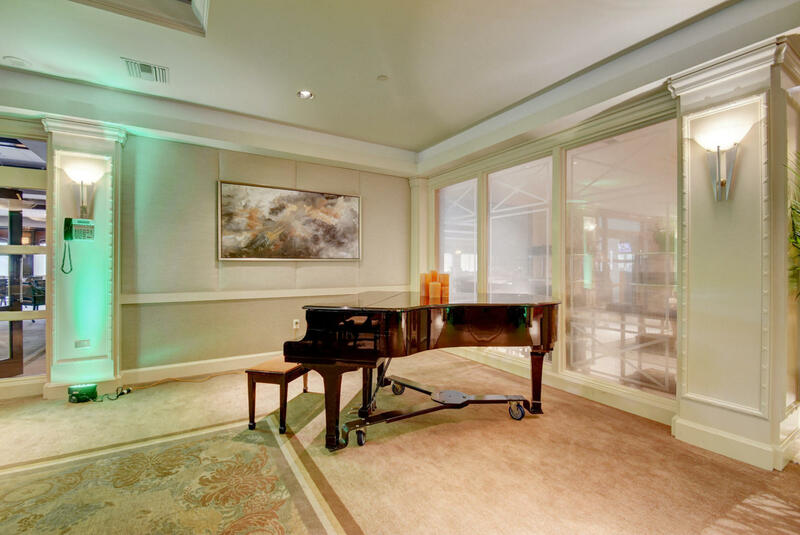 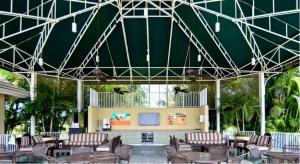 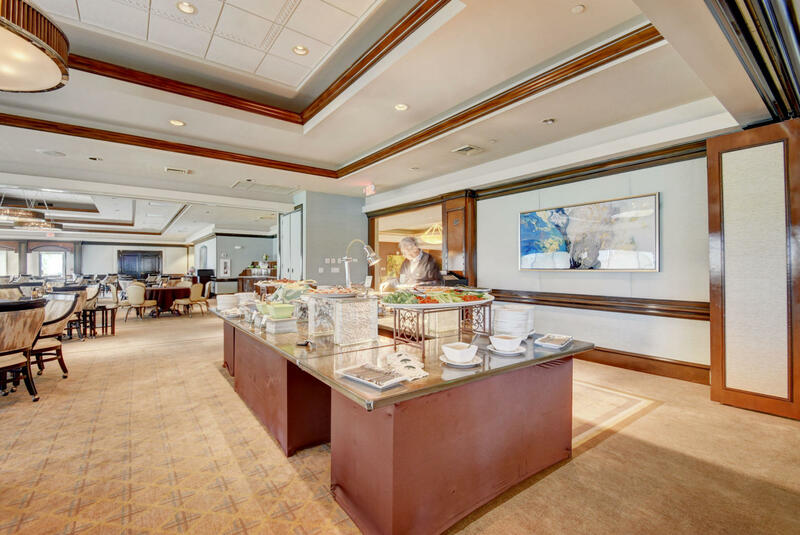 Huge living area with vaulted cathedral ceiling overlooking the pool area, covered patio with a gorgeous golf view. 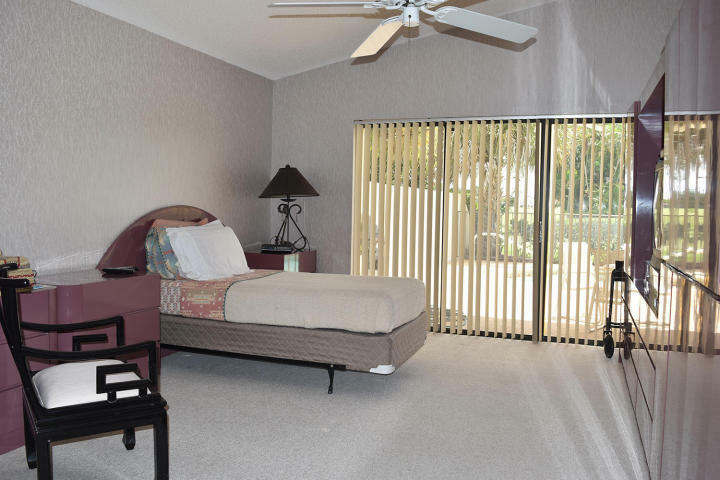 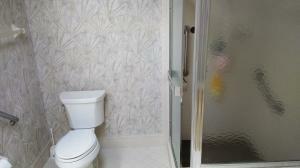 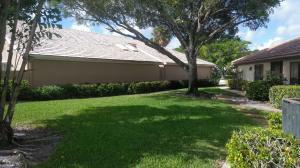 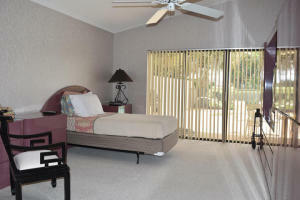 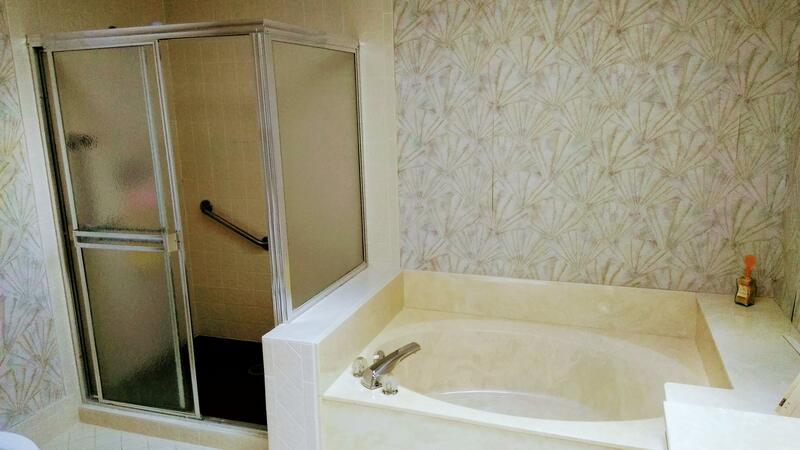 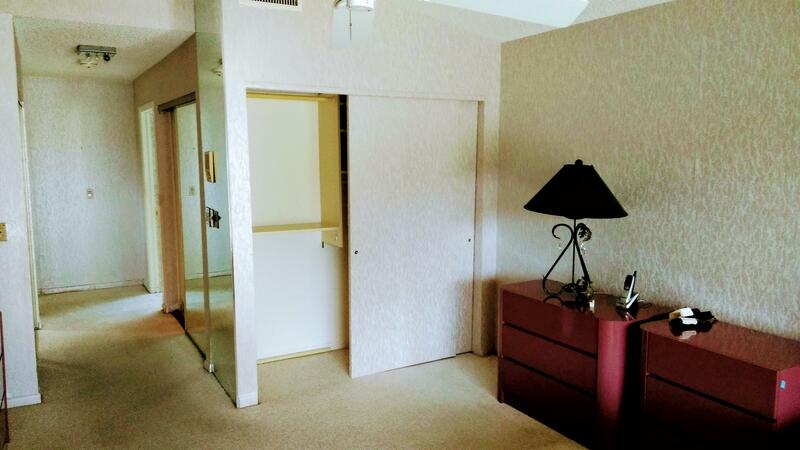 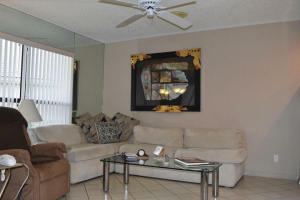 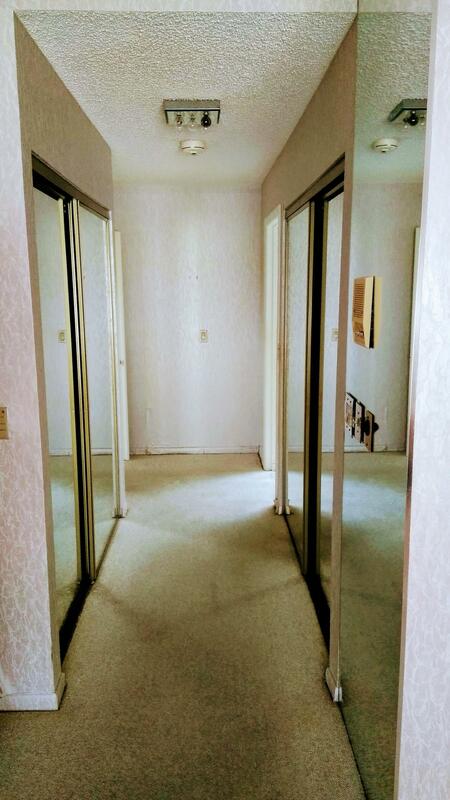 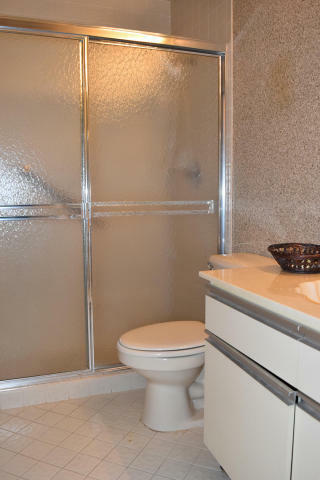 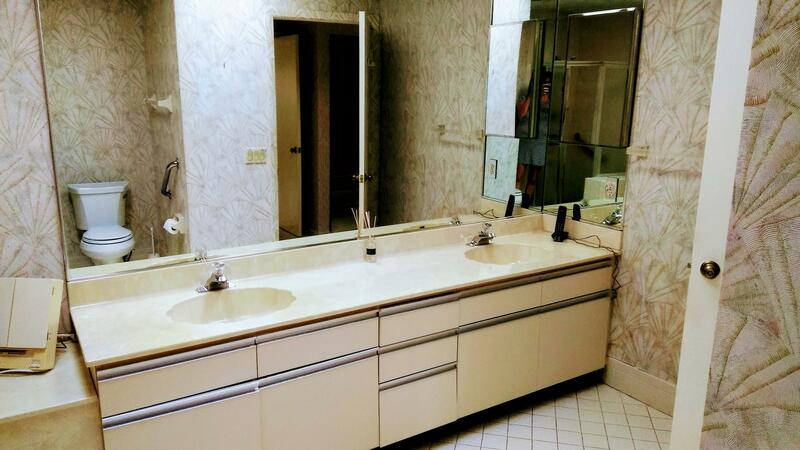 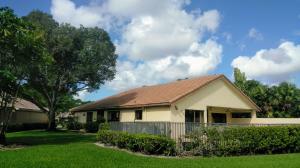 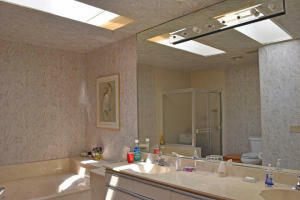 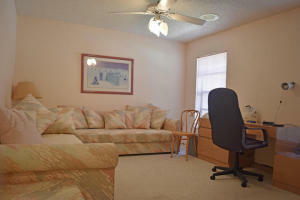 Master bath has 2 skylights offering natural light, master bedroom has a large walking closet plus lot extra closets. 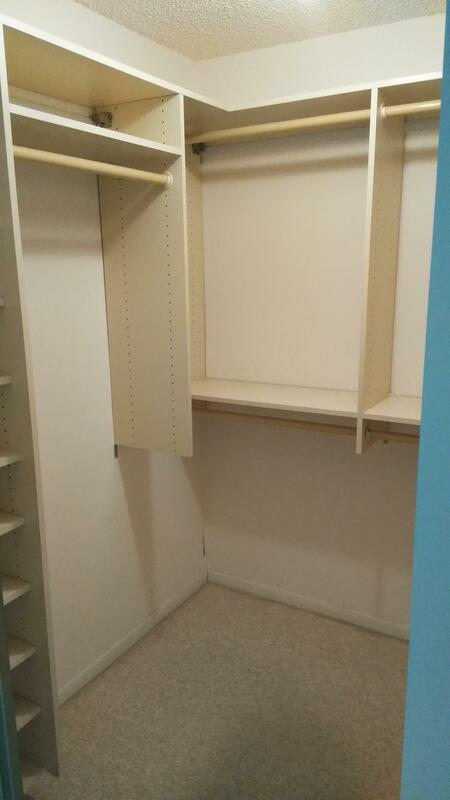 2nd bedroom has a walk-in closet too! 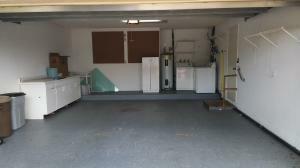 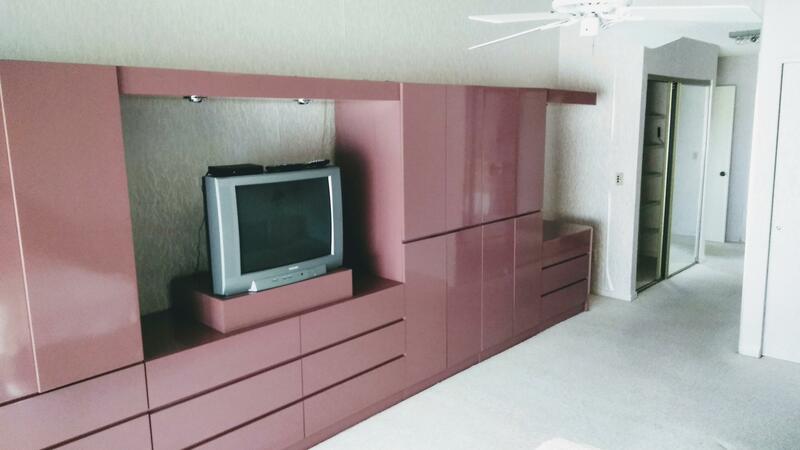 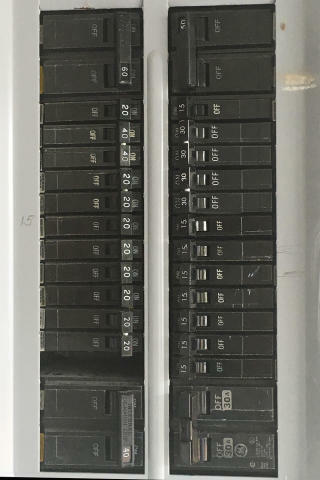 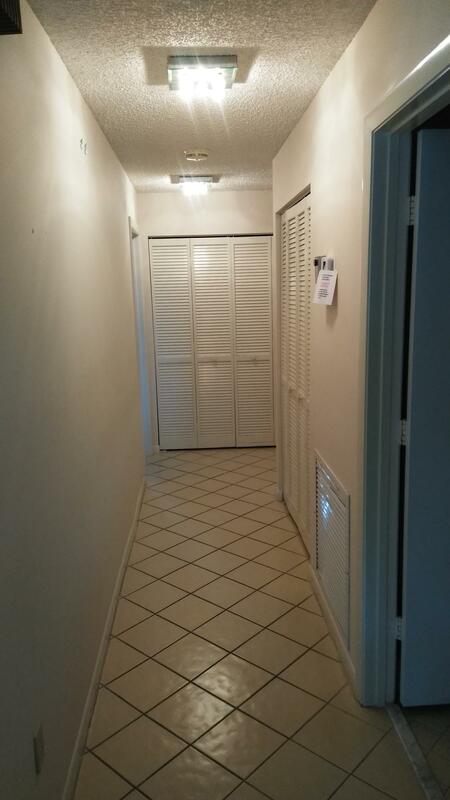 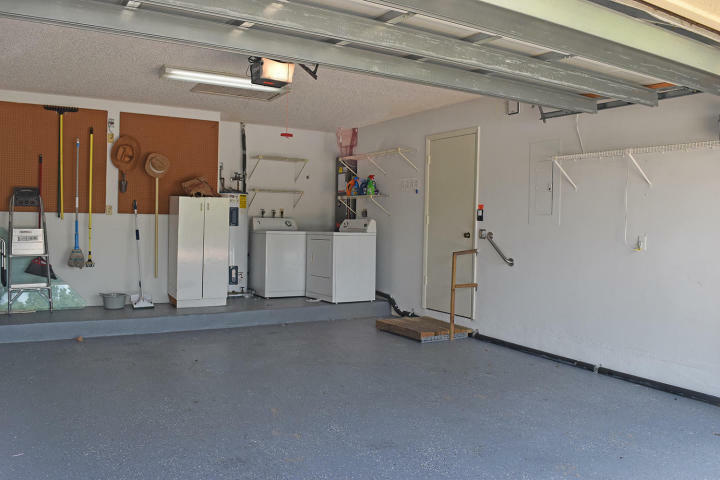 Also a double car garage, washer and dryer in the house,.